Hi. I’m Sarah Crews, one of the founders and the director of Heart Land Prairie Cemetery in Central Kansas. 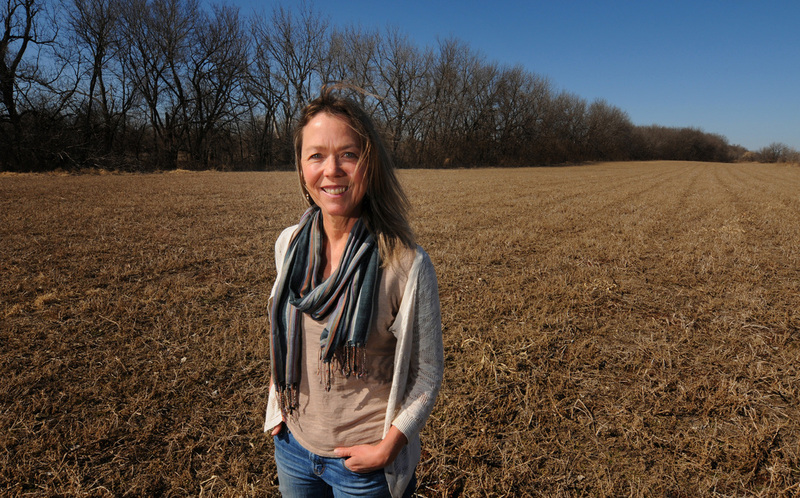 Heart Land Prairie Cemetery will be the first all-natural burial ground in the state. You may be aware that the way we’ve been doing burial in this country has become increasingly resource intensive and expensive. The volume of embalming fluid and the amount of steel, concrete and hardwoods we bury in this country on an annual basis is staggering. Cremation, although it doesn’t take up land, is an industrial procedure requiring the burning of fossil fuels. For those of us who have spent our lifetimes recycling and composting, having the last act that we do on this earth be one that may actually contribute to healing the planet, or at the very least, not use even more resources, is a pretty powerful choice. Allowing our bodies to decompose naturally and be wholly a part of the cycle of life is one way to give back to the earth in some small measure the many resources we took from her during our lifetimes. A natural or green burial ground accepts only un-embalmed bodies in biodegradable containers, or wrapped in a shroud, and does not require the use of concrete or steel vaults, a common practice in conventional cemeteries. Essentially, what we’ll be doing here is getting back to the way our pioneering ancestors did burial out here on the prairie before the advent of the modern cemetery. 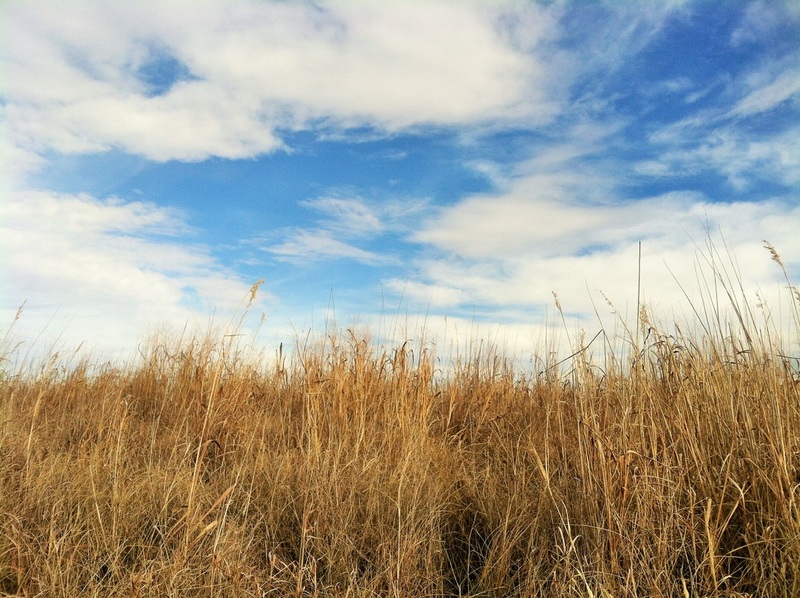 This beautiful piece of land was donated to the project by The Land Institute, an agricultural research organization based in Salina, Kansas. 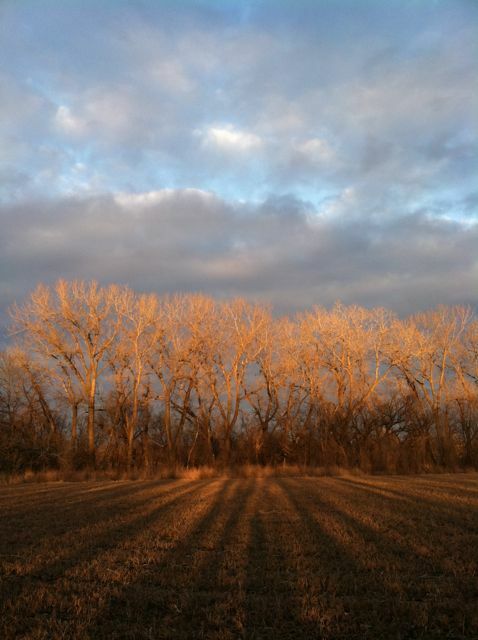 The Land Institute shares our vision of connecting people and culture by deepening our relationship with the land we live and die on. The thing that really sets Heart Land apart from other cemeteries is that we will be restoring this piece of land back to natural prairie. Native species will replace the alfalfa crop currently planted here. 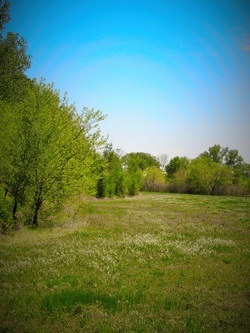 We will be creating trails and hiking paths throughout the cemetery and invite visitors to walk, sit in contemplation, bird watch, and simply enjoy the beauty of the prairie.